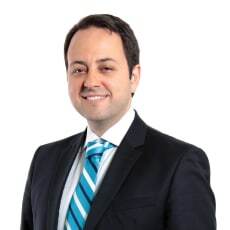 Domingos has experience in representing management and individuals in the area of employment litigation. He advises clients in disputes involving reduction of employee work hours, expat-related issues, offshore work, employee benefit plans, as well as labour and employment aspects of corporate transactions, including mergers and acquisitions. Domingos works very closely with his clients to understand their businesses and to offer them employment-related strategic planning.